LONDON -- Toyota said it will build the next generation of its Auris compact car at its English plant in a boost to Prime Minister Theresa May as Britain leaves the European Union. Toyota will produce the third-generation Auris at Burnaston, Derbyshire, replacing the current run of the model made there, the company said in a statement on Wednesday. 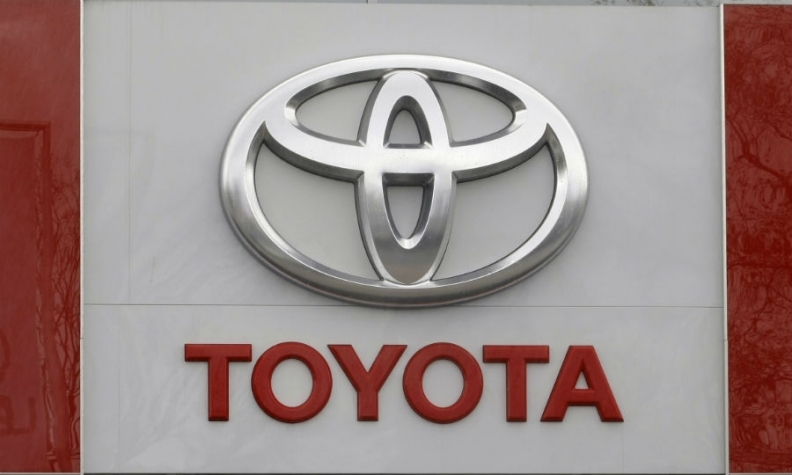 The automaker's factory in Deeside, North Wales, will be the main source for the car's engines, Toyota said. The new Auris will be underpinned by Toyota's New Global Architecture (TNGA), the statement said. "Producing TNGA based vehicles locally is a key part of our plan to strengthen the global competitiveness of our plants," Toyota Europe CEO Johan van Zyl said in the statement. Sources said last year that Toyota plans to build the Auris in Britain on the assumption that the UK government will secure a transitional Brexit deal that will maintain current trading conditions until at least the end of 2020. Toyota said free trade was important for the future. "With around 85 percent of our UK vehicle production exported to European markets, continued free and frictionless trade between the UK and Europe will be vital for future success," van Zyl said. Automakers with UK factories are worried that without the right Brexit deal, their plants could be subject to tariffs and trade barriers, adding to costs and risking the long-term viability of sites. Toyota will unveil the Auris at the Geneva auto show on March 6. The Burnaston plant produced 144,000 models last year, down 20 percent from 2016 according to industry data, as its current line-up of models neared the end of their product life cycle.